STOP! 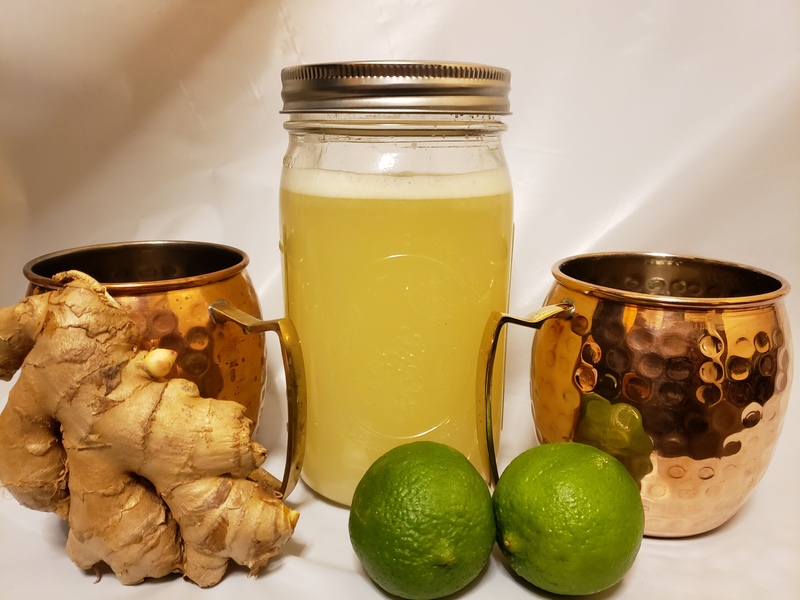 Let me clarify before someone reading this thinks I’m talking about the holiday, I’m only talking about the holiday drinks here, and not just any drink but my beloved Moscow Mule. During the last few year I’ve stepped my mule game up for the holidays, often incorporating cranberries to the ginger beer for a nice twist. As my mugs began to age, I realized the inside of cooper mugs were changing color inside and the more I used them, the more the drink changed. 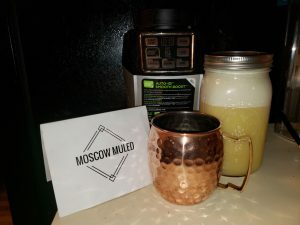 A friend of mine knew about my love of Moscow mules and sent me this article about the coating on the inside of the mugs. 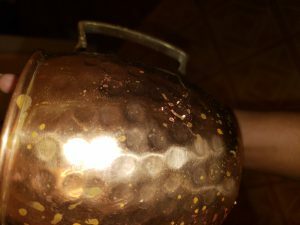 In short, when cooper comes into contact with acid the natural reaction of the metal is to break down, this can cause copper to leak into our systems, causing serious health problems. 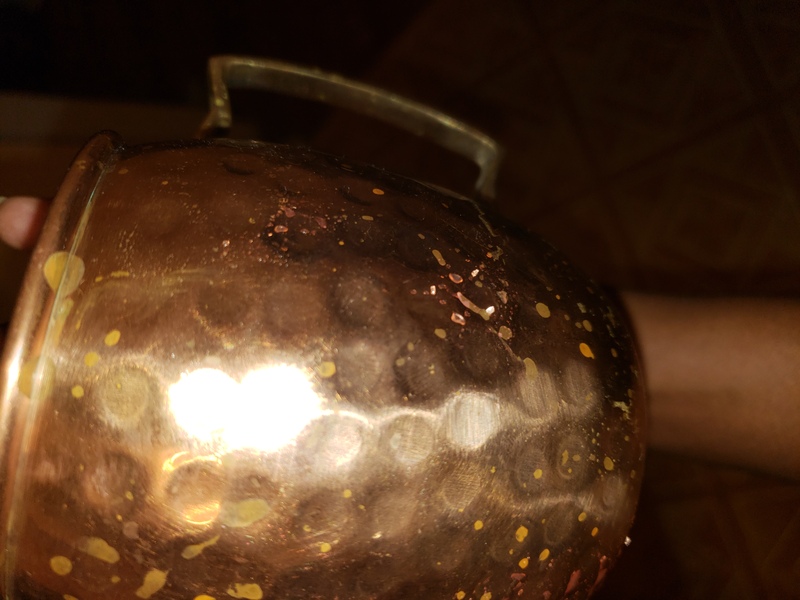 This is one reason that chef’s purposely stay away from copper lined cookware, copper’s ability to manipulate the flavor of their recipes, which seemed to be the issue with my drinks as the mugs aged. Needless to say I was not happy, but still hopeful because I discovered Moscow Muled mugs. 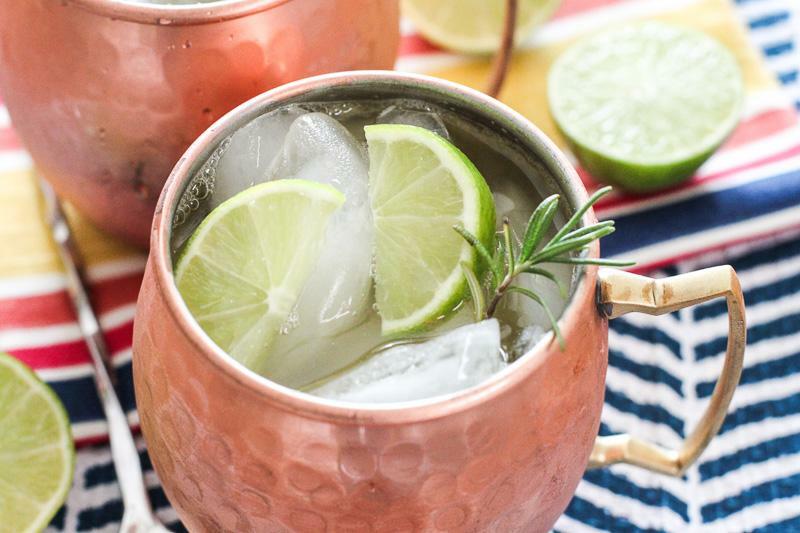 All of our copper mule mugs are made from 100% pure high-grade food-safe copper. 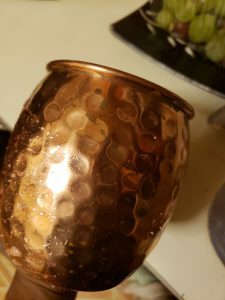 Our copper cups are ideal for the moscow mule (also known as the “mule drink”) and a variety of other beverages, including beer, iced coffee, iced tea, juice, and any kind of cocktail. In order to protect your health, the interior of all of our copper cups are lined with high-grade nickel . Not only are these mugs healthier versions, but unlike many brands made overseas they are 100% cooper and will not fade over time. 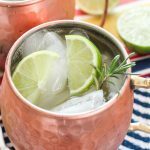 The Moscow Mule brand are easily cleaned with warm water and a soft cloth, and if ever there are spots on the surface you can easily wipe them away by using a bit of coarse salt and lemon. These mugs have been a game changer in my household, my drinks no longer have that metallic taste, remain colder and I don’t have to worry that me or my guest are slowly poisoning ourselves. I’m super excited about using my new Moscow muled mugs. 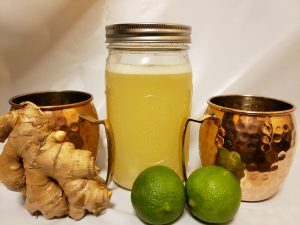 If you’re an avid reader and subscribe to the newsletter you’ve already received our specialty holiday ginger beer punch. I hope you all enjoy it!